Sometimes, it feels like 2014. It would be such an easy feat to pour everything here when it gets too in my face (or when my head's way, way, wayyy above the clouds) but I can't, I won't and I shouldn't. I once in a while go to seek the great perhaps, as that book says, and I surprisingly strike gold, like the good *good* kind -- the kind that makes you beam with happiness, the kind that gets all your atoms excited, the kind that makes you selfish and not share it with anyone else, the kind that brings comfort because it's got that "Finally." feel to it, the kind that doesn't make you change one bit of yourself, the kind that polishes and boosts, the kind that you're, let's admit it, craving for, for a long time. But -- yes, great things always come with buts -- I find myself once again in that familiar situation. Seems like I always find a way to crawl back in that box: perfect but untouchable. "You're uninvited, an unfortunate slight." 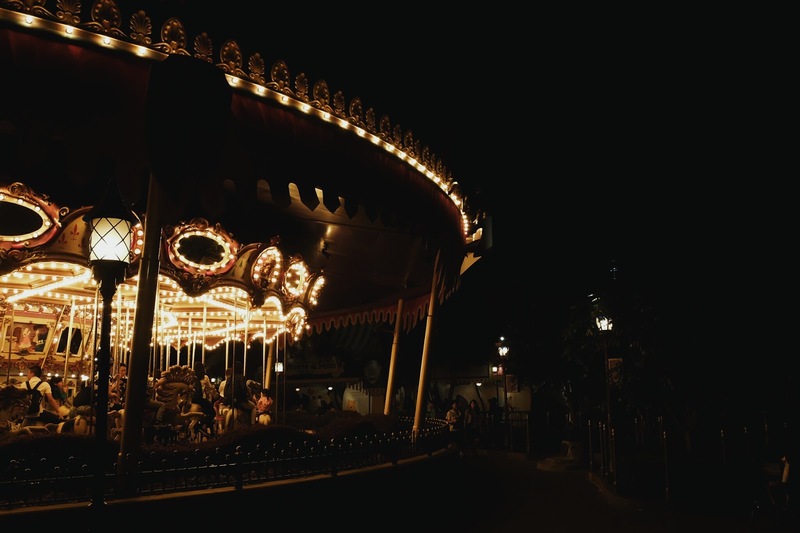 2014, I'm getting off this not so merry merry-go-round.